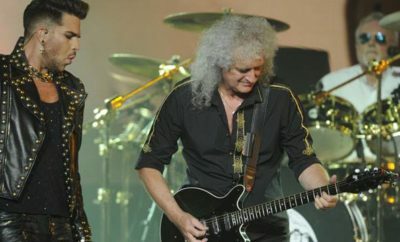 Adam Lambert and James Corden Queen Front Man Riff Off! 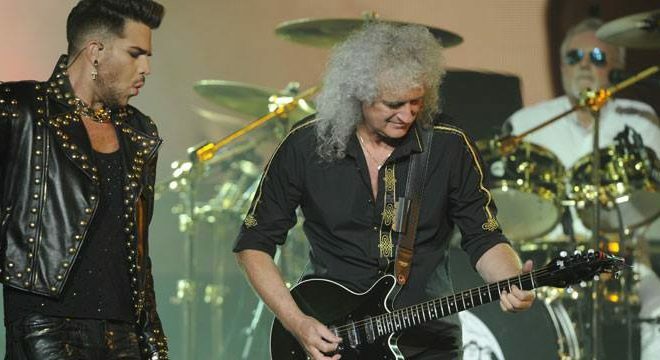 As if we could be more excited for Queen’s tour with Adam Lambert, James Corden and Adam Lambert have a front man face off! 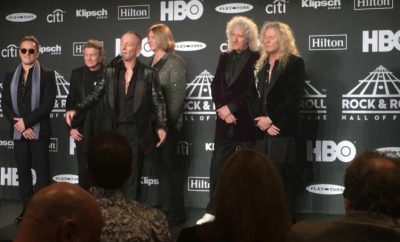 Queen and Adam Lambert Announce North American Tour! Drake Bell, Nikos, Bean, and Dakota Bradley Announce Tour! Zayn’s new track BeFoUr is now available! North Coast’s Fifth Year Lineup Doesn’t Disappoint!